The founders talk to us about their own journey and things to keep in mind while doing this important piece of work. They gives us actionable tips, tricks and pitfalls to overcome to successfully move technology in-house. This is a power packed episode that is a must for all startups! So what are you waiting for? So, go ahead and click the play button above! 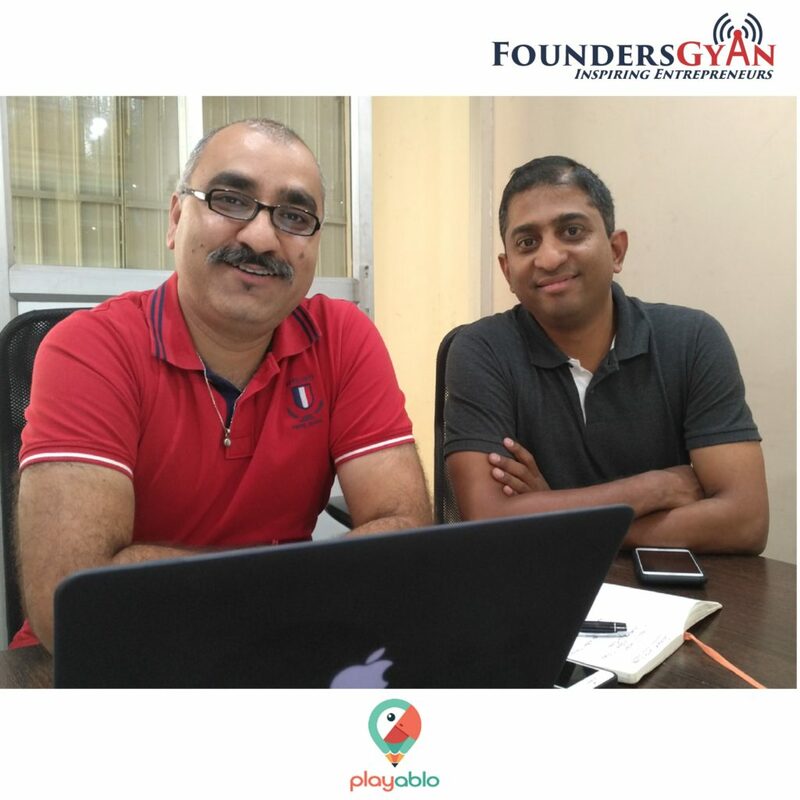 PlayAblo – website of the founders; the site is a gamification platform focused on education for kids. Did you like this show? Do you get actionable items from this episode? Do you think you’ll be able to move technology in-house easily based on this episode? Did you think this episode gives practical advice? Dheeraj and Ananth and us would love to know. Hence, drop us an email at ram AT foundersgyan.com or use the comments box below!